Super Star Mahesh Babu – Srinu Vaitla Aagadu launched officially today in Ramanaidu Stuidos at 8:09 AM .First shoot was on Lord Vinayaka , Rama Naidu clapped & Shyam Prasad Reddy switch on he camera. 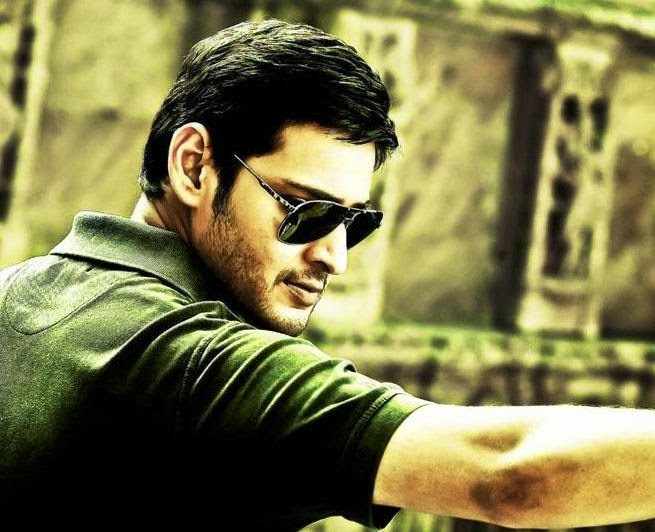 Aagadu will be directed by Srinu Vaitla who earlier directed Dhookudu with Mahesh Babu. Thaman composing tunes for it.This flick was 50th One for Thaman. Tamanna confirmed as female lead.14 Reels Entertainments producing this flick & they are planning for summer release.